Are you looking for a light, comfortable and tight fitted softshell jacket? Then the Cardi is the perfect choice for you. 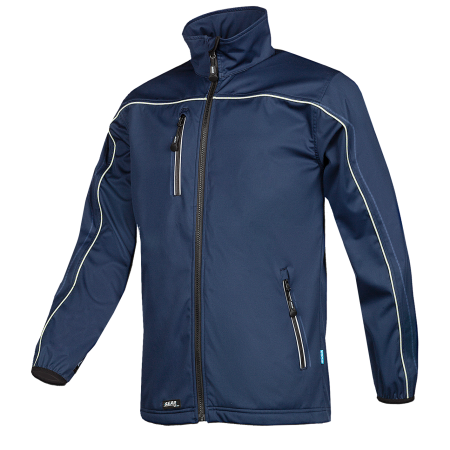 This comfortable 3-layer softshell acts as a windbreaker. 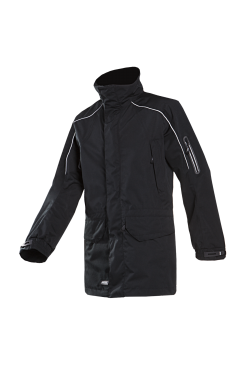 For your comfort, the zip has an inside flap with chin guard and the sleeve ends are elastic. 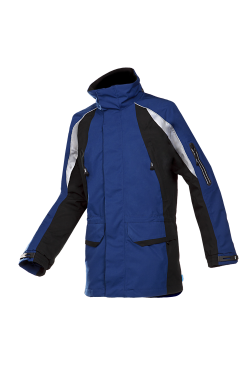 The chest pocket and two side pockets have zippers with convenient long zipper pullers. 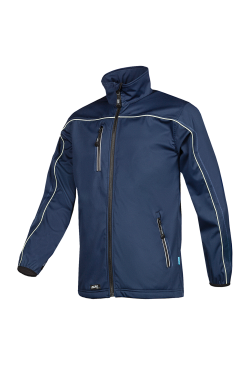 This functional softshell jacket can be combined with the Tornhill (608Z) or Cumbria (603Z) jackets thanks to the I.L.S. system.